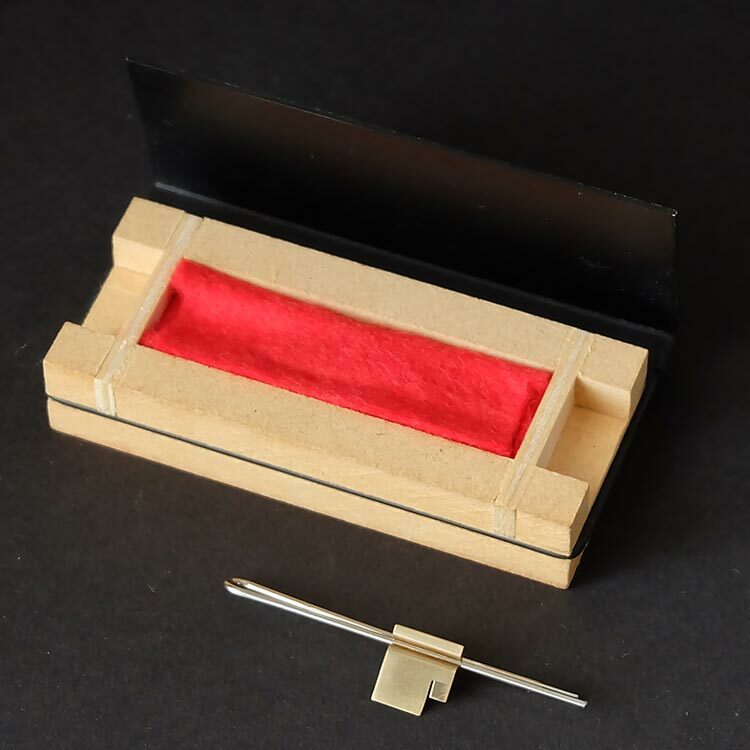 14K. 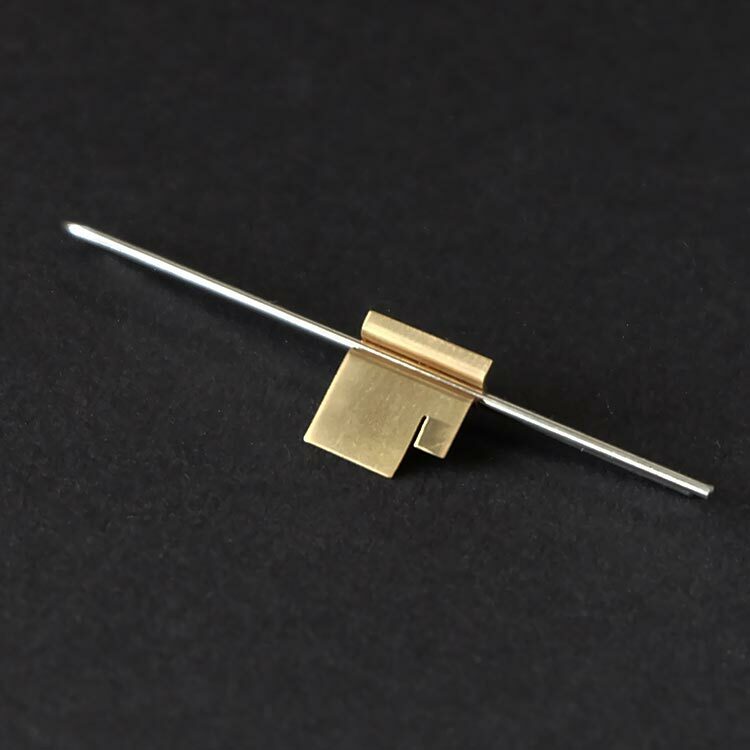 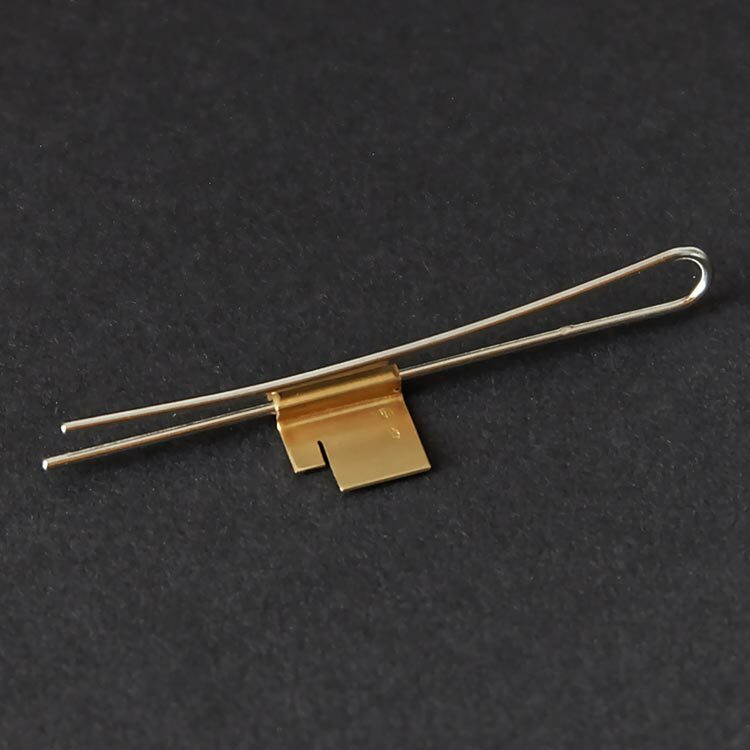 golden design tie clip. 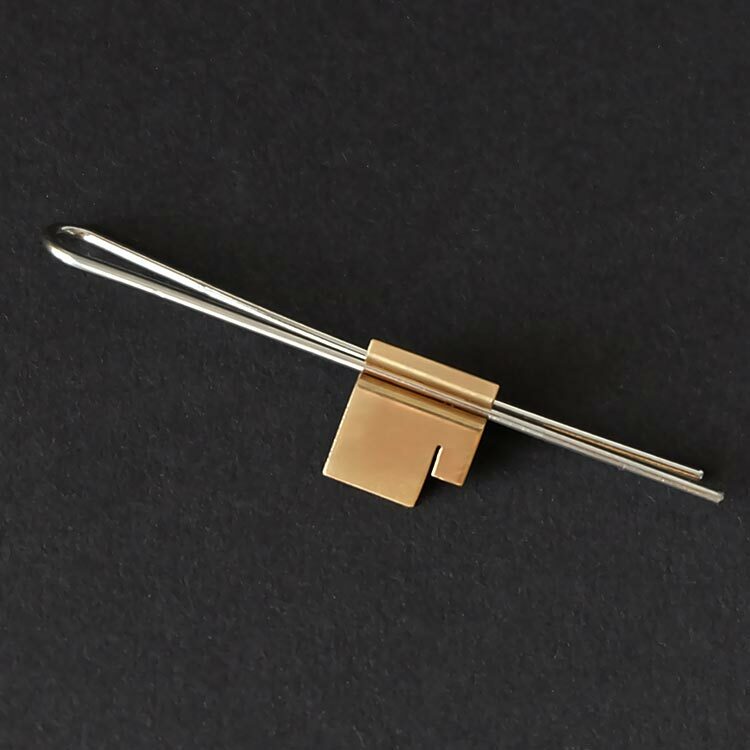 Length of the tie clip is 5,5cm. 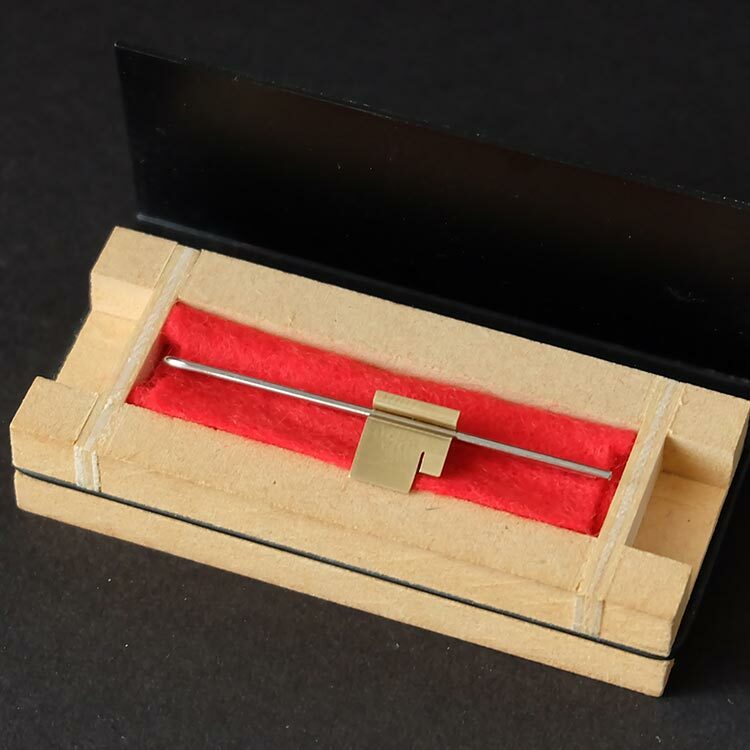 Mail me for shipping costs or other questions about this tie clip.